How did the Irish Peregrini save civilization? 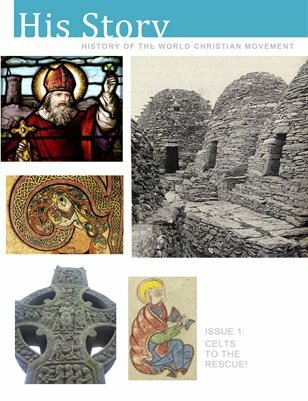 What were the real issues between the Celtic and Roman flavors of Christianity? What are things we could emulate from the Irish monks to help us win today's barbarian tribes? It would be wonderful to explore all this, but that would make this too expensive. So, basically what you have here is Brian Hogan's time lines for Perspectives Lesson Six. His Story: Celts to the Rescue!